Over the years, independent, 100%-women-owned PorchLight has received numerous accolades, including being named to The Denver Post’s Top Workplaces for four years in a row; and Denver Business Journal’s Top Women-Owned Companies, DBJ’s Fastest-Growing Companies, and DBJ’s Top Residential Real Estate Companies—all for two years in a row. The company was also included on the 2016 Inc. 5000, CoBiz’s Top 100 Women-Owned Companies. Porchlight’s mission is to create a positive culture with the most knowledgeable, principled real estate professionals who consistently provide exceptional service to every client and give back to our community. 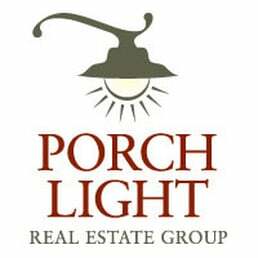 Read more about Porchlight Real Estate Group here.